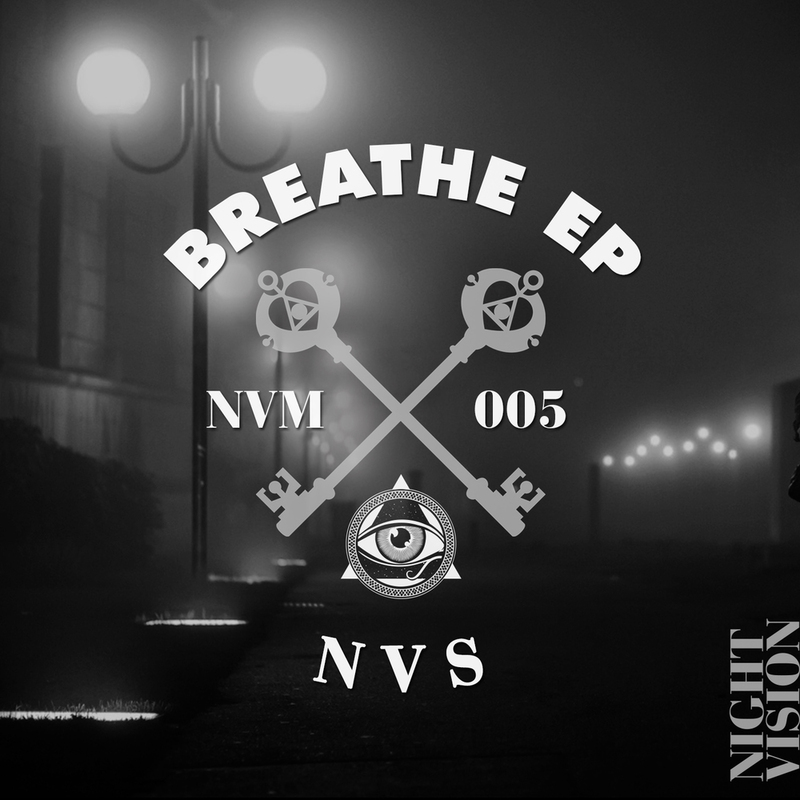 Our fifth release comes from Night Vision co-founder NVS. A 10-year veteran DJ, NVS’s first release on the label shows his passion for hook-filled melodies and summer house jams. On “Breathe” he’s joined by Aly Tadros, a New York based singer/songwriter and touring artist. Her sultry and pristine vocals carry the EP’s signature tune to new heights while the bass pushes the song forward. You’ll catch yourself humming the chorus for days after. On “Strut Point”, NVS explores the funkier side of house music. With cosmic samples and hook-filled piano riffs, this song is guaranteed to get any dance floor started. Combined, these two songs will keep you thinking summer all fall long.